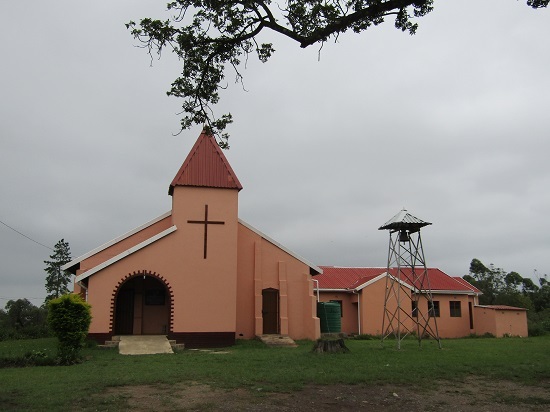 In 1854 Norwegian missionary Hans Schreuder arrived in the Eshowe area, after completing a similar stint in China. He was a remarkable man who could turn his hand to many things, from carpentry to rudimentary medicine, and the story goes that when he applied to Zulu king Mpande for permission to establish a mission station in the Eshowe area he found the king in some distress from pain in his foot. Schreuder correctly diagnosed the problem as gout and prescribed some medicine which apparently worked, after which permission was granted for the mission station’s construction. Seven years later the mission was taken over by the second Norwegian missionary to have a major impact on the area, Rev Omund Oftebro. Having just celebrated its 150th anniversary, the building is still used every week as a regular place of worship.